my scandinavian home: Have a lovely weekend! Wishing you a lovely weekend too! What a lovely pic! I wish you also a nice weekend. Beautiful image. Have a great holiday weekend! Gorgeous! Have a beautiful weekend! Have a lovely weekend too! what a beautiful photo! 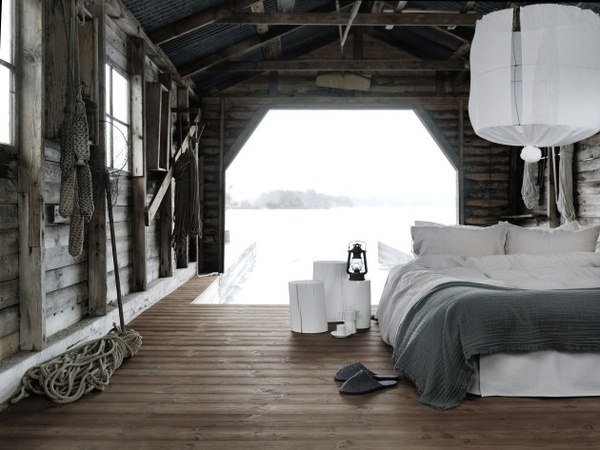 How great would it be to wake up in that bed...Have a great weekend! Beautiful picture! have a lovely weekend, big hug!